World is waiting for Apple to unveil its two new tablets, the fifth-generation iPad 5 and second-generation iPad mini this month on October 22 in press conference. 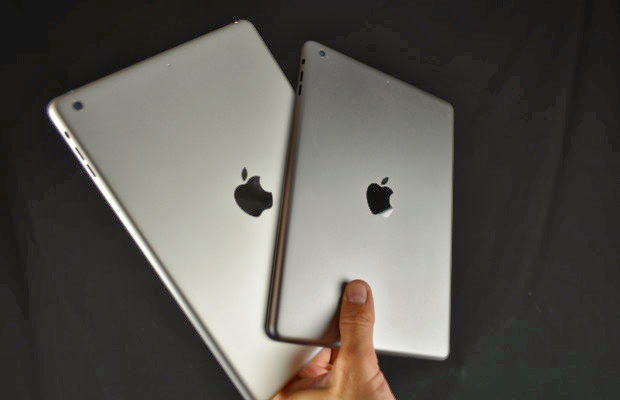 The Apple's next iPad is wrap off with its designed looks that appears in high-resolution photos casing in two space gray and silver color. 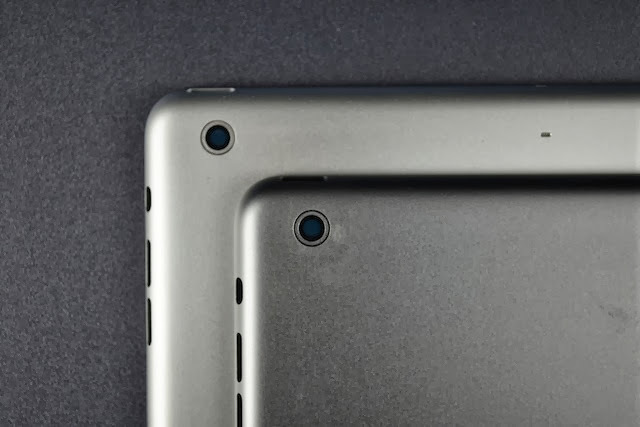 It also shows the tablets' from various angles, back casing, sides, and interior parts of tablet have appeared online. These high resolution photos have been seen first time on web, we have already seen same color component. In-between the space gray color was first introduced in iPhone 5s in last month September. This color is replace with black color that previously appeared in Apple products. The new photos shows a thinner, and smaller model with unchanged 9.7-inch Retina display. 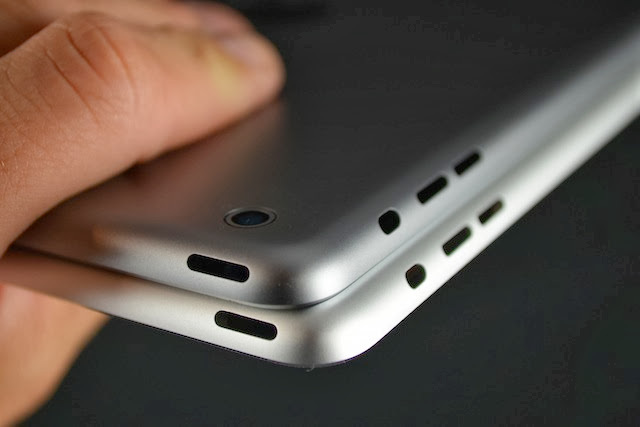 We also expecting, iPad mini will get big upgrades like display, processor and more upgrades. MGI ( My Gadgets Info ) will cover upcoming breaking-news on October 22, in meantime stay connected.